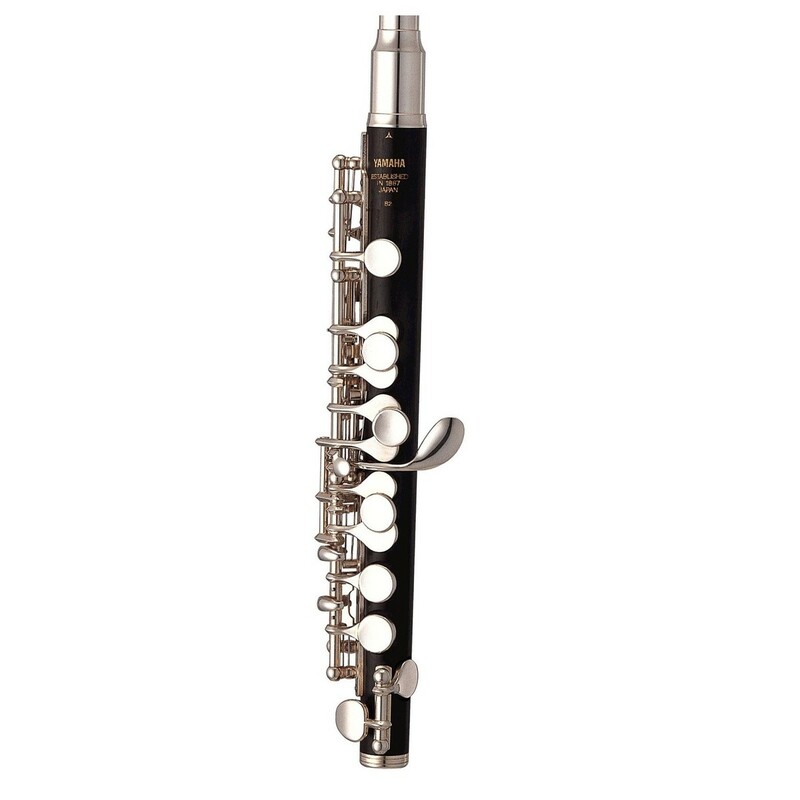 The Yamaha YPC62M Piccolo is a step up for developing student musicians. Featuring a solid grenadilla wood body, this instrument produces a warm sound suitable that’s developed enough for orchestras and ensembles. The sterling silver riser on a nickel silver headjoint also produces a mellow tone with more subtle complexities. This model’s ribbed key post design has a more accurate key action, whilst assisting the construction’s durability. The YPC62M comes equipped with a protective case for easy portability on the road. This professional model has long been a favorite of professional musicians and can be found in many top orchestras worldwide. Sharing many of the characteristics of our hand-crafted series, this piccolo features a similar design and boasts a high degree of hand-craftsmanship for excellent intonation and playability. It features a body of select, carefully seasoned grenadilla for a warm full tone with strong projection. 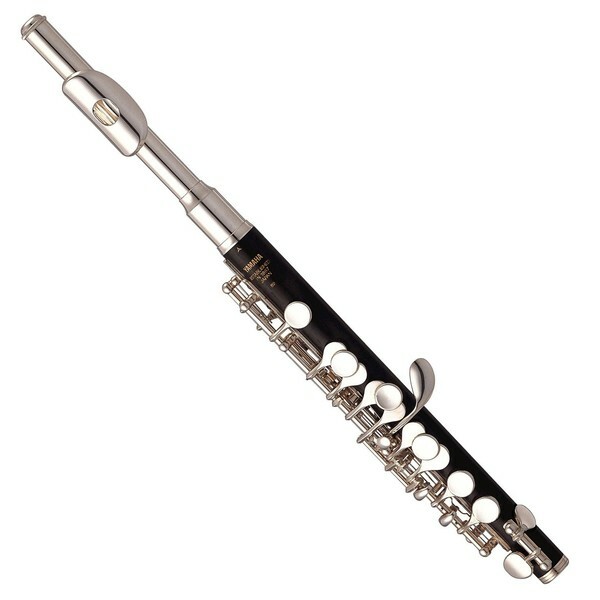 As well as that, a nickel silver headjoint with silver riser gives the instrument a fantastically mellow tone and timbre.